Switzerland is proposing bigger capital cushions for the country’s top banks that could force UBS Group and Credit Suisse Group to set aside an additional 24 billion Swiss francs ($24 billion) in reserves. The Finance Ministry is weighing an amendment to capital adequacy rules to try to ensure that the parent companies of systemically important banks are sufficiently well capitalized in the event of a crisis, the government said in a statement on Friday. It cited concern about the impact of possible interest-rate rises on real-estate loans. The total refinancing costs for the two banks would therefore increase each year by as much as 170 million francs, according to the report. Consultations on the draft proposals will run until July 12.
Credit Suisse said in a separate emailed statement that the proposal is “an important clarification” with regards to capital requirements. “The expected Total Loss Absorbing Capacity requirements for Credit Suisse” resulting from the draft proposal “are in-line with our existing guidance,” the bank said. Swiss authorities want to further tighten capital requirements because they are worried that in the event of another financial crisis large parts of big banks’ capital cushions could be reserved for foreign locations such as the US or the UK and that there may not be enough left for Switzerland, Swiss newspaper Neue Zuercher Zeitung reported on Saturday. The current proposal “is intended to ensure that sufficient capital is available in the event of a crisis, particularly in parent banks and in the Swiss units that perform systemically important functions,” according to the government statement. 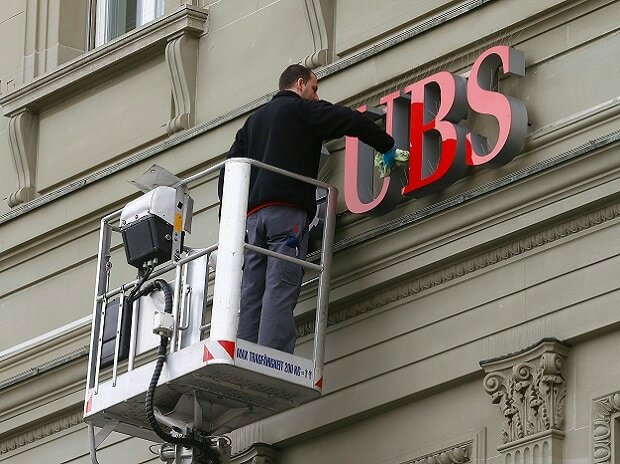 Switzerland introduced too-big-to-fail rules after the government came to UBS’s rescue during the 2008 financial crisis. It increased the amount and quality of capital the two lenders have to hold as a buffer against shocks in 2016.